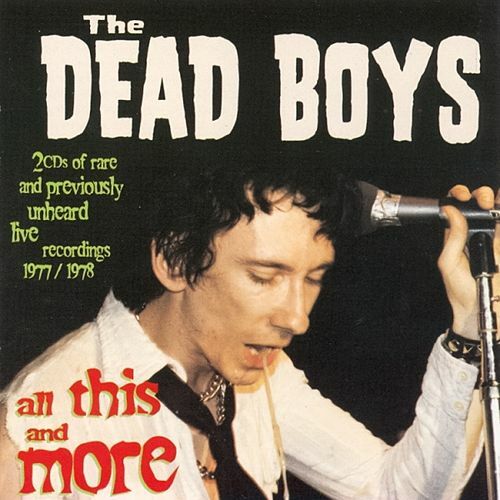 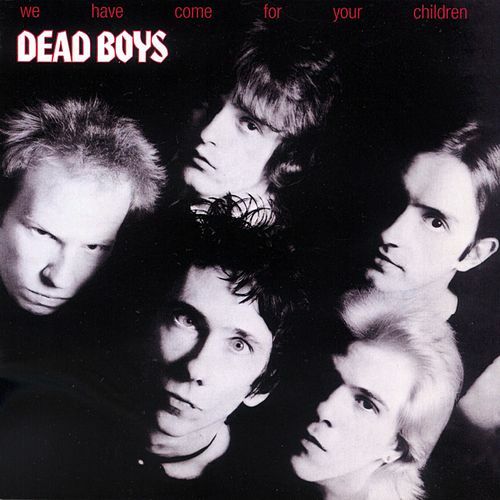 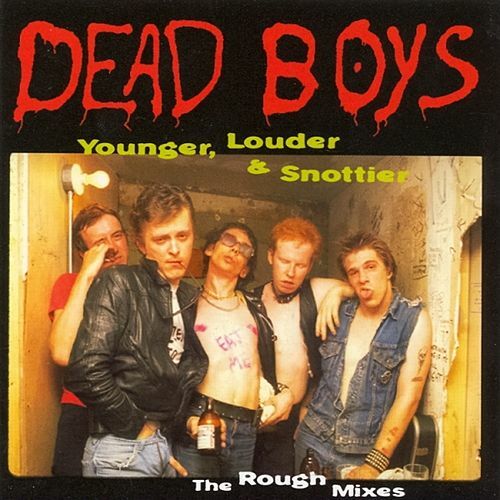 Though marred by some energy-diffusing production, the songs on the Dead Boys' second album hold up. 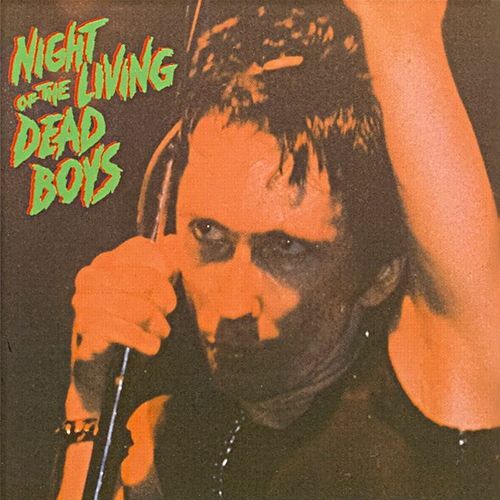 Stiv Bators aptly proved himself to be a great vocalist in grand tradition of all those are defiantly messed up. 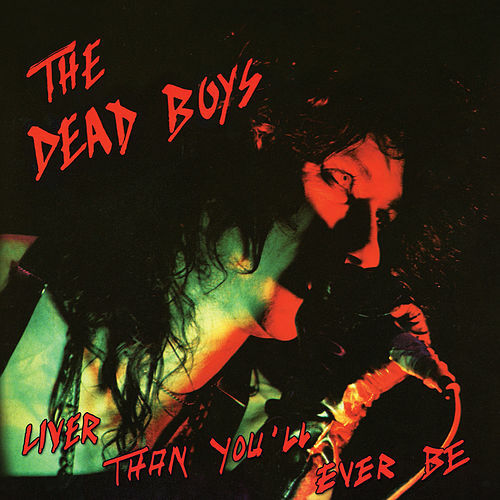 The group tears through tracks like "3rd Generation Nation" with visceral power and then slows it down for the apocryphal, Peter Laughner-penned, "Ain't It Fun."